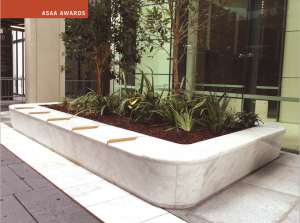 This entry was posted in Award entry, Imported Stone - Best Commercial Project on 27/10/2018 by ASAA admin. 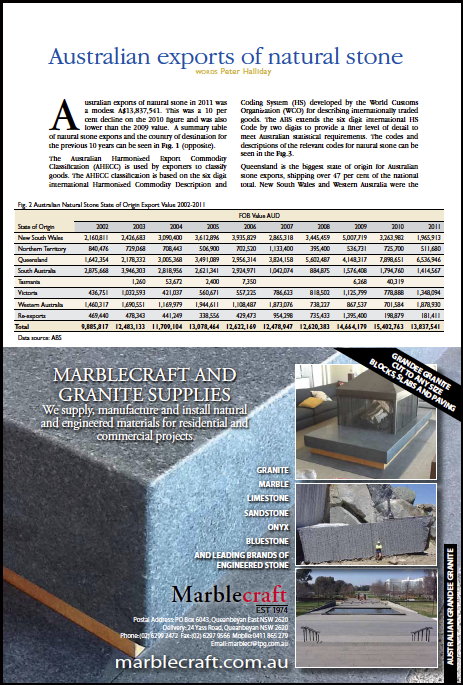 Stone Description: En-suite benchtops: 20 mm honed Calacatta marble; Penthouse en-suite benchtops: 20 mm polished Savannah Grey; En-suite walls and floors: Honed Stella Ivory marble with Pietra Grey polished feature borders; Kitchen benchtops and splashback: 20 mm Black Pearl polished granite; Penthouse kitchen benchtops and splashback: 20 mm Thunder White granite; Lobby floor: Honed Elba marble with Indian Black borders; Fireplaces: Honed Portuguese limestone with Nero Zimbabwe hearth. 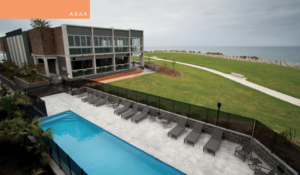 This entry was posted in Australian Stone - Best Residential Project, Award entry on 19/09/2016 by ASAA admin. 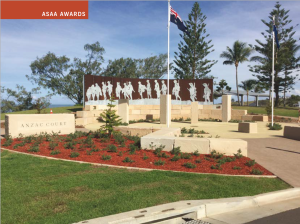 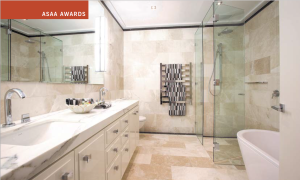 This entry was posted in Australian Stone - Best Commercial Project, Award entry on 19/09/2016 by ASAA admin.